The thyristor charging current could reach to 40-50a while the charging board is only 10a-15a) 4. IGBT converter. 2) With a professional installation team, Have went to Egypt, Chad, Nigeria, Ghana, Doha, Pakistan for installation 3) Already started some inverter factories in some countries . And we are still looking for local factories in other countries, to unfolding depth of cooperation 4) We insist on using good quality raw material whenever and wherever. 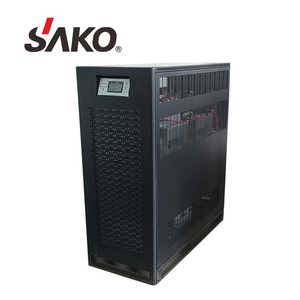 To start battery test, we can obtain the battery voltage, current, discharge time and other data. To set forecast alarm function, it could automatically alarm when the standby time is less than a set value . After-Sales Service * Training how to install the machine, training how to use the machine. 4 CMS-200 parallel to achieve 800kVA as user's extension requirement. 4 CMS-300 parallel to achieve 1200kVA as user's extension requirement. 4 CMS-400 parallel to achieve 1600kVA as user's extension requirement. 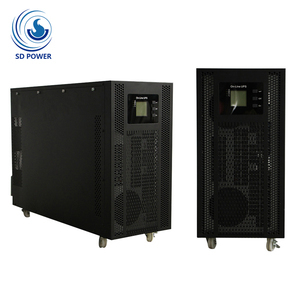 Situation: The grid without power, mains voltage too high or too low, instantaneous voltage drop or damped oscillation, high voltage pulse, voltage fluctuation, surge voltage, harmonic distortion,noise interference, the condition of frequency fluctuations, etc. 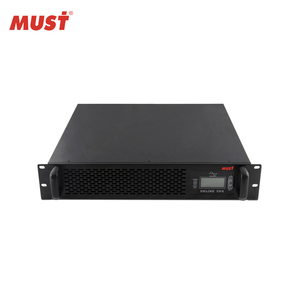 This product is widely used in sm all and medium sized data center, network management center, enterprise server room and general industrial environments. 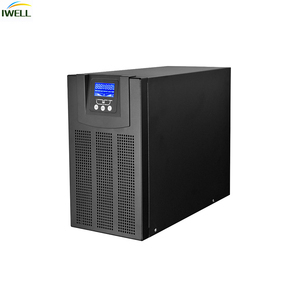 Positive and positive operation maintenance function: Give full consideration to the user space effective utilization; Modular design and the positive maintenance, greatly shorten the troubleshooting of the machine time, improve the usability of UPS. 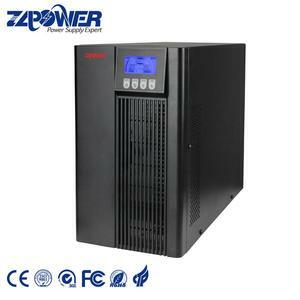 Alibaba.com offers 84,141 online ups products. About 22% of these are uninterrupted power supply (ups), 1% are inverters & converters, and 1% are switching power supply. 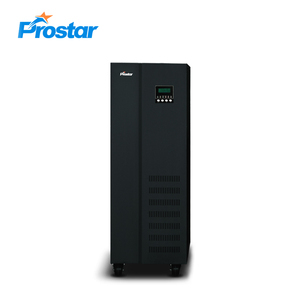 A wide variety of online ups options are available to you, such as on-line, line interactive, and standby. You can also choose from medical, telecommunications, and networking. As well as from overvoltage, unbalanced loads, and lightning. 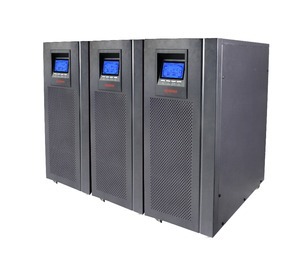 And whether online ups is single phase, or three phase. 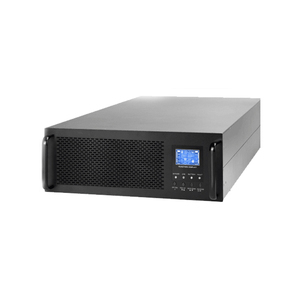 There are 83,548 online ups suppliers, mainly located in Asia. The top supplying countries are China (Mainland), India, and Pakistan, which supply 92%, 6%, and 1% of online ups respectively. Online ups products are most popular in North America, South America, and Eastern Europe. You can ensure product safety by selecting from certified suppliers, including 16,123 with ISO9001, 9,916 with ISO14001, and 7,240 with Other certification.